Includes commercial motor vehicles such as cars, vans, and trucks and provides the ability to track vehicles, plan optimum routes, fuel management, drive management and health and safety. Fleet management is all about improving the efficiency, managing cost, complying with government legislation and more. hermesTRX is a plug-and-play cost effective real time GPS fleet management system using Google™ Earth as its mapping platform. It is configurable through a built-in Web server to track and manage vehicles, persons, assets and even pets by GPS enabled Motorola Radios. 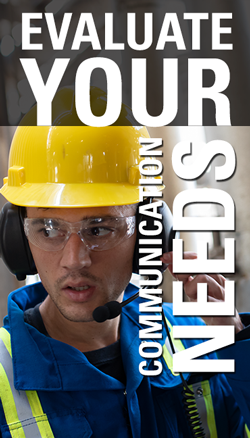 In addition to the location service, a text messaging facility and the processing of telemetry is provided. 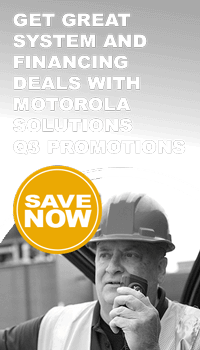 NeoTerra Systems is a provider of Fleet Management solutions for the MOTOTRBO two-way radio system. neoNytro functionality includes text messaging, location based services, telemetry and automatic registration services. neoNytro is available in Standalone or Enterprise (Client/Server) versions. 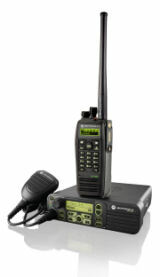 SafeLocator MOTOTRBO is SafeMobile's client-server solution for MOTOTRBO radios. SafeLocator on MOTOTRBO provides all the necessary means to effectively track and monitor mobile assets by adding the features and capabilities of the SafeDispatch software application to the functionality embedded in the radio. SafeDispatch is the client-hosted software application that enables customers to host and manage their display solution on their own computer without incurring any monthly fees associated with Web-based applications. StreetTrek™ is a software solution for effective real-time tracking of vehicles, people or assets. 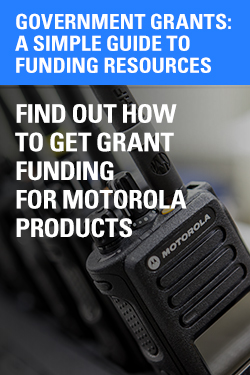 StreetTrek utilizes popular GSM/GPRS hardware, including Enfora® MT-GL modems, and GPS-capable two-way radio models, including Motorola MOTOTRBO™ series radios. StreetTrek™ runs on its own, with no general-purpose browser like Internet Explorer involved. GPS data can be obtained from a local source or received over the Internet.